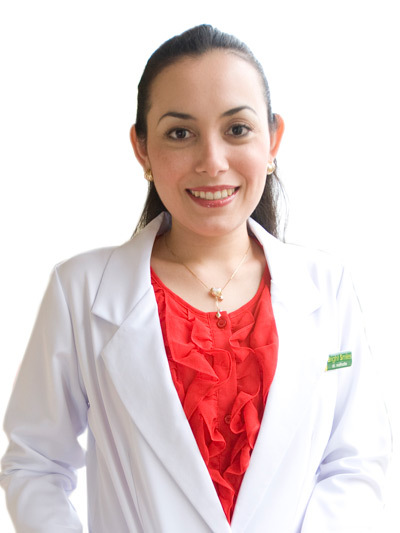 Dr. Josephine T. Yap is a Registered Nurse; Pharmacist and a Doctor of Dental Medicine graduated at Cebu Doctors' University in 2003 and had a preceptorship program in Orthodontics at Filipino Orthodontics Study Club under Dr. Alfred Valera. 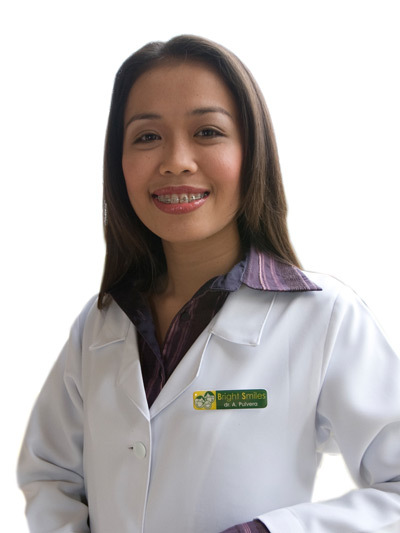 A cosmetic dentist, member of Philippine Academy of Esthetic Dentistry and currently taking up dental implant course at the Asian Implant Institute under Dr. Henry Kwek. One of the doctors in Yap and Associates Dental Clinic in Lamdagan Tagbilaran, Bohol Dental Care Center of 2nd Level Island City Mall and Tagbilaran City Square Bohol. Dr. Rey Anthony A. Amores is a General Dentistry practicing Orthodontics and distinguished Cosmetic Dentist with trainings on the direct and indirect Bioesthetic Restorations. He graduated in Cebu Doctors' University in 2003 and took Orthodontic preceptorship program at the Center for Orthodontic Research and Studies under Dr. Gamaliel Urbi and a member of the International Association for Orthodontics. Also, this distinguished cosmetic dentist has the charisma and enthusiasm in teaching as one of the faculty member of the Gullas College of Dentistry and Nursing Department. 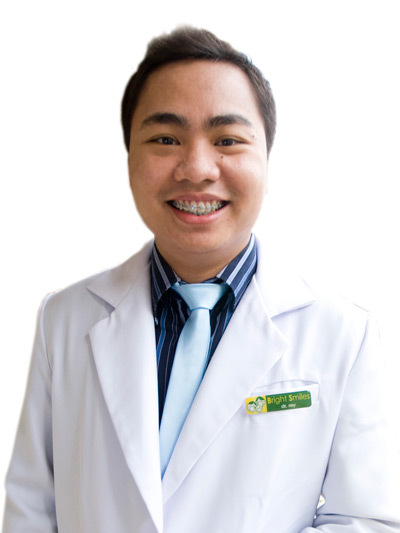 Dr. Asmerett G. Pulvera is a pride of Cebu Doctors' University-College of Dentistry batch 2001 as 19th placer of the Dentist Licensure Examination given by the Board of Dentistry in Manila December 2001 all over the country. 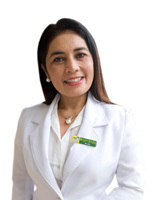 She is highly recognized as an outstanding chapter president in Visayas Area of the Philippine Dental Association (PDA) for the year 2006-2007 in Manduae Dental Society and currently pursuing her Masters in Management at University of Philippines-Cebu while working as the Lapu-Lapu City Health Dentist. Dr. Nathalie Corazon Ruth G. Pflugfelder-Durano a german speaking dentist and active member of Cebu Dental Society graduated from Cebu Doctors' University in 2003 and finished Orthodontic preceptorship program at the Center for Orthodontic Research and Studies under Dr. Gamaliel Urbi and finished bio-esthetic with Dr. Pete Ong. She worked in Germany for two years as a dentist exposed in implants, cosmetic, prosthodontist and endodontist with Doctor Deckert Wossner. Currently, an active member and volunteer of Medical Alliance of Western Virginia since 2004 and Juanito I. King Foundation-Cebu Dental Society mobile clinic offering free dental care/treatment. Jorita and Alvin our hospitable front desk, secretaries and dental assistants.